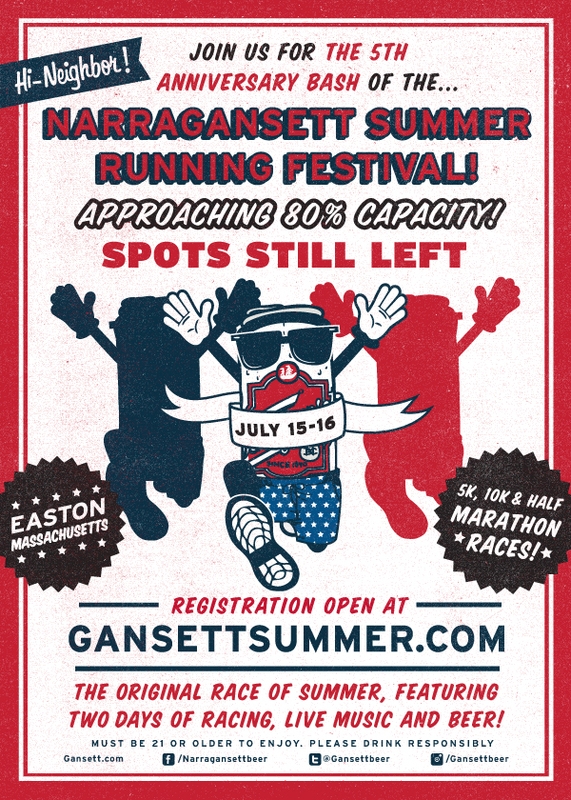 Spots for the 5th Annual Narragansett Summer Running Festival are filling up fast! On Saturday, July 15th, we will be holding a 5k and 10k. On Sunday, July 16th, we will be holding a half marathon. 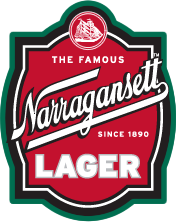 There will be an after party both days with live music and FREE ‘Gansetts for all participants. The races will be held at Stone Hill College in North Easton, MA. Special thanks to our sponsors, Polartec and Elite Health & Fitness Center! Interested? 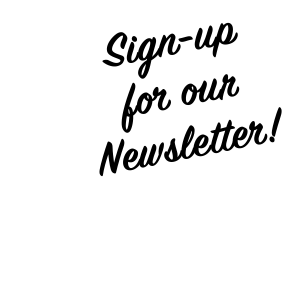 Learn more and register at www.gansettrummer.com!